Are you looking for just a few updates to your property's landscape, but not interested in an entirely new space? 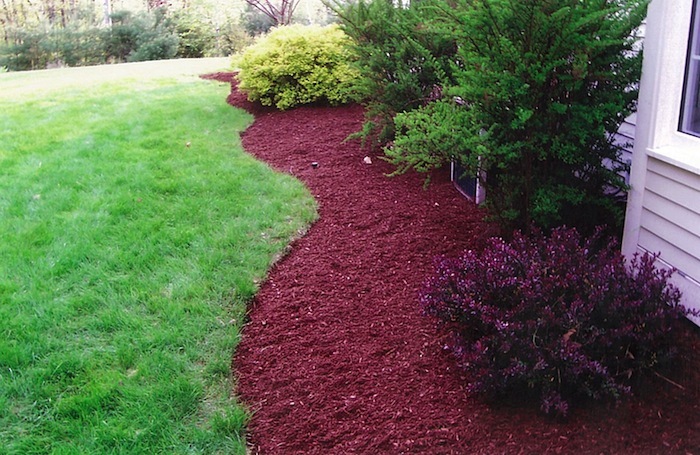 Our General Landscaping services are perfect for you! We can tackle a variety of projects for you to give your space an updated, maintained feel. We can go through and edge your planting beds, remove any weeds and clean the surrounding area. Or we can prescribe and implement a fertilizing program that will keep your plants healthy and happy all season. All of these services are available to both our Commercial and Residential Clients all season long. Contact Parker Landscapes today for your free estimate!